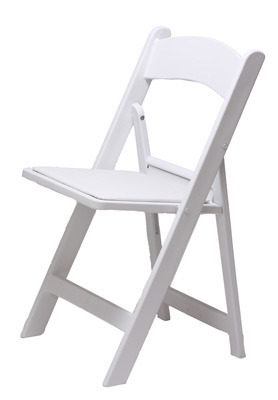 White Folding Chairs to a party in Romford. 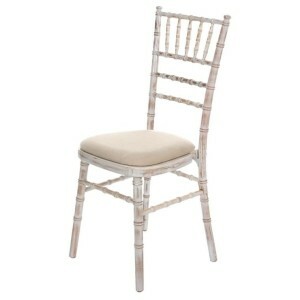 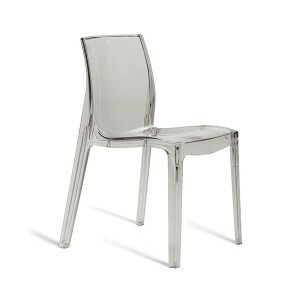 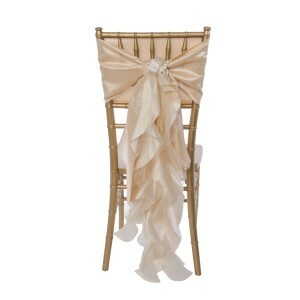 These simple, elegant chairs are great for any kind of event. 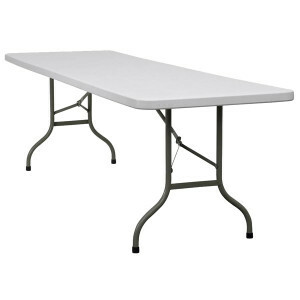 Ideal for: Outdoor Events, Indoor Themed Events, Garden Party and House Party.